When Is the Last Time Your Heat Pump Was Maintained? 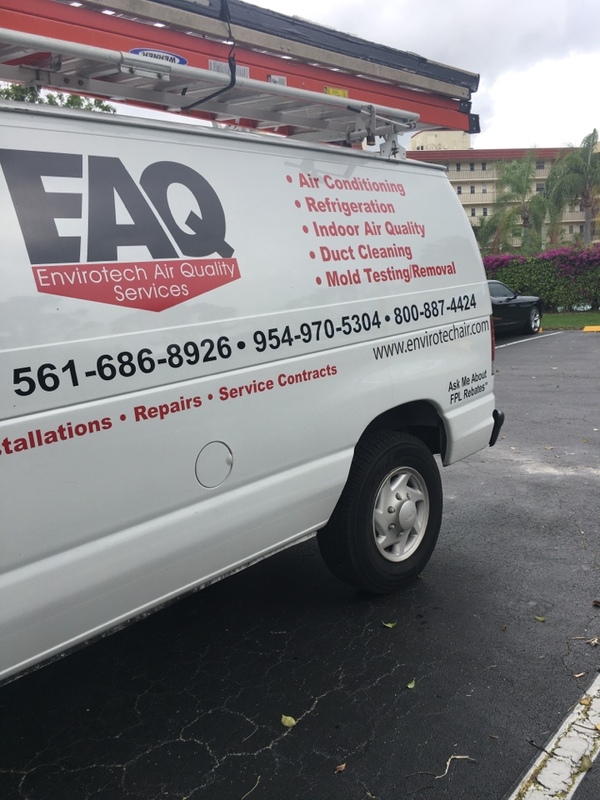 For more than 25 years, the experts of Envirotech Air Quality Services have been providing professional service to home and business owners throughout southern Florida. 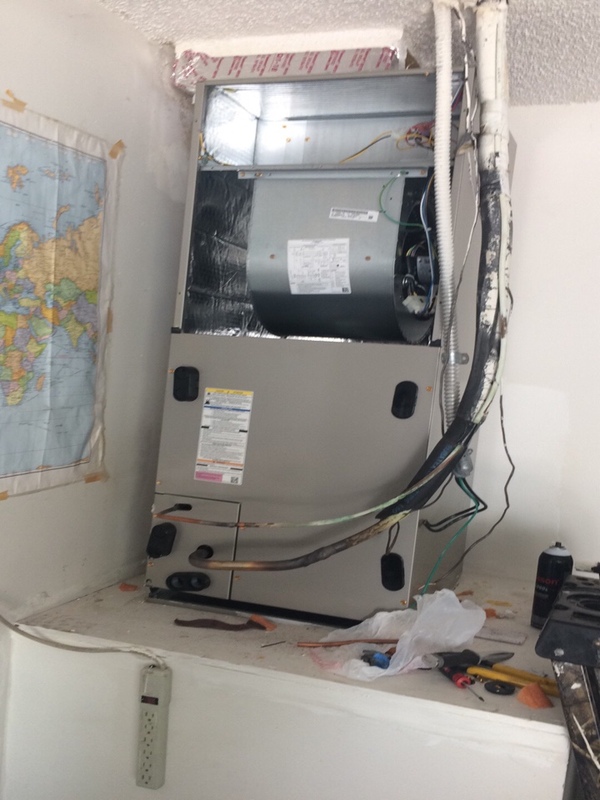 If you live in Lake Worth, FL or any of the surrounding counties of Palm Beach, Broward, St. Lucie, Martin or Miami–Dade, call us today to learn more about our full range of HVAC and air quality services. Living in Lake Worth, FL is a fantastic experience. It allows you to enjoy sunshine year round, regardless of the season and lows rarely drop below 50 degrees. But in the summer, high temperatures and humidity can push people inside more often. 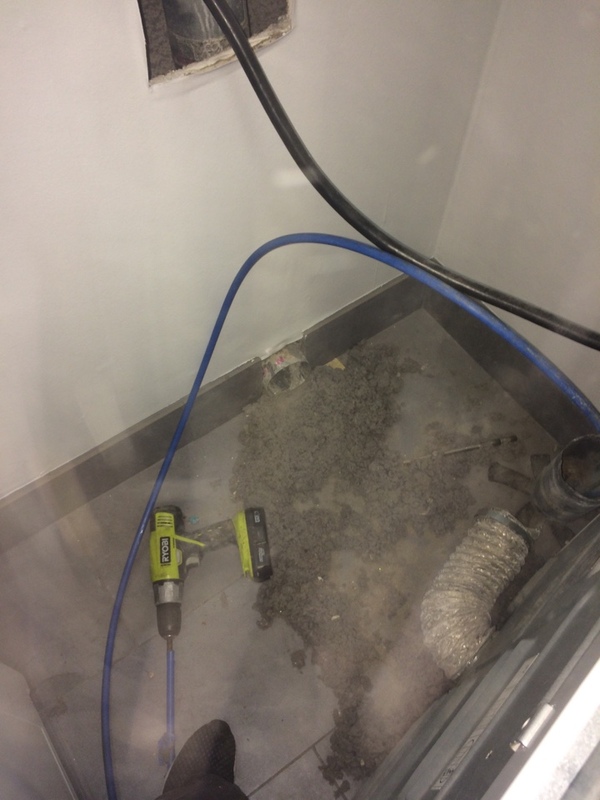 When this happens, call the experts at Envirotech Air Quality Services. 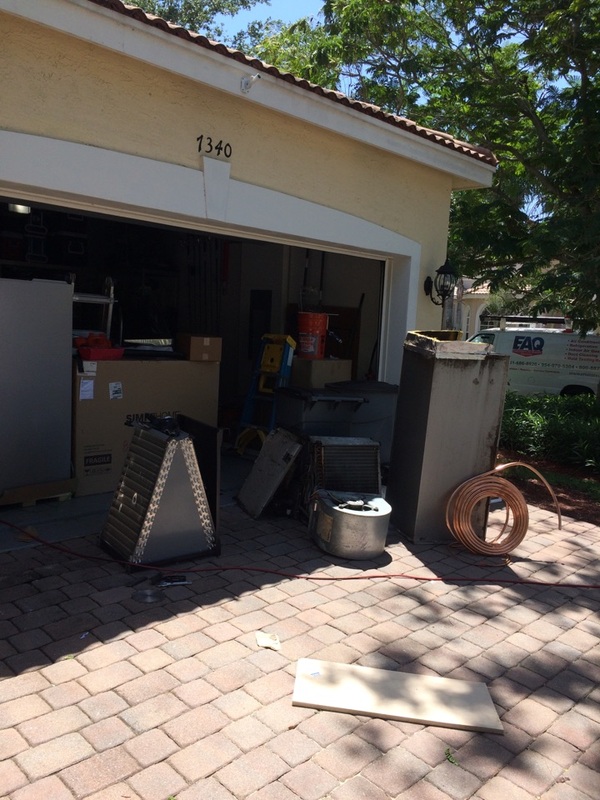 Do You Need an Air Conditioner or Air Conditioning Services in Lake Worth, FL? Lake Worth, FL sees some of the nicest weather in the country from fall to spring, but in the summer, the humidity and heat can get quite high. This means you need an air conditioner you can rely on to keep your entire family comfortable. Envirotech Air Quality Services can help you select the right packaged or split air conditioning system, then install it for you. We also offer ductless split systems for those homes without room for ductwork. We offer annual tune up services as part of ongoing maintenance as well and can help you if a problem develops and you need repairs. Do You Need Mold Removal Service in Lake Worth, FL? Mold is a major problem for many homeowners in south Florida, but it does not have to be. Call Envirotech Air Quality Services today to learn about our mold removal services and how we can help you keep every one of your family members safe and healthy – regardless of how humid and hot it gets outside. If you need mold removal in Lake Worth, FL, we are the company to call. If the air quality dips in your home, it can have adverse effects on anyone with recurring symptoms from allergies or asthma. We can help by installing cutting edge indoor air quality technology including filters, air cleaners and UV germicidal lights. Call today to learn about our full range of indoor air quality services in Lake Worth, FL. 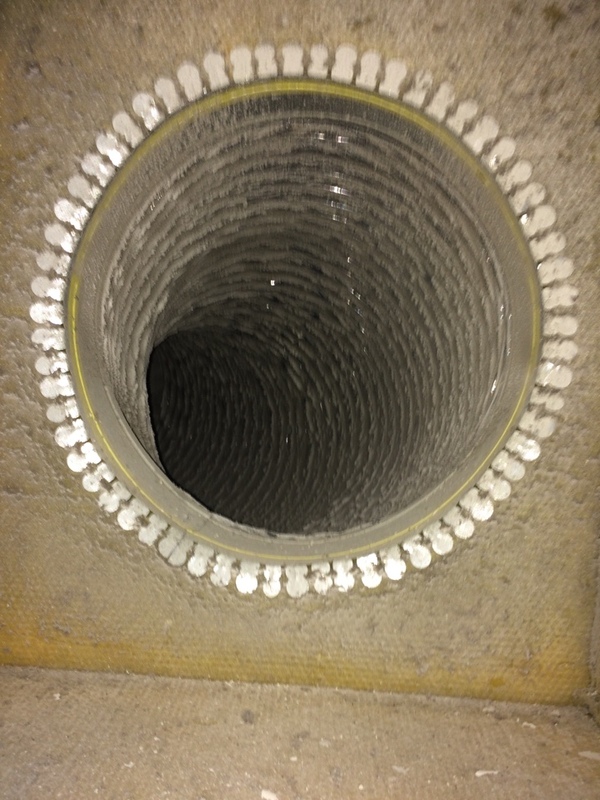 Do You Need Duct Cleaning Service in Lake Worth, FL? 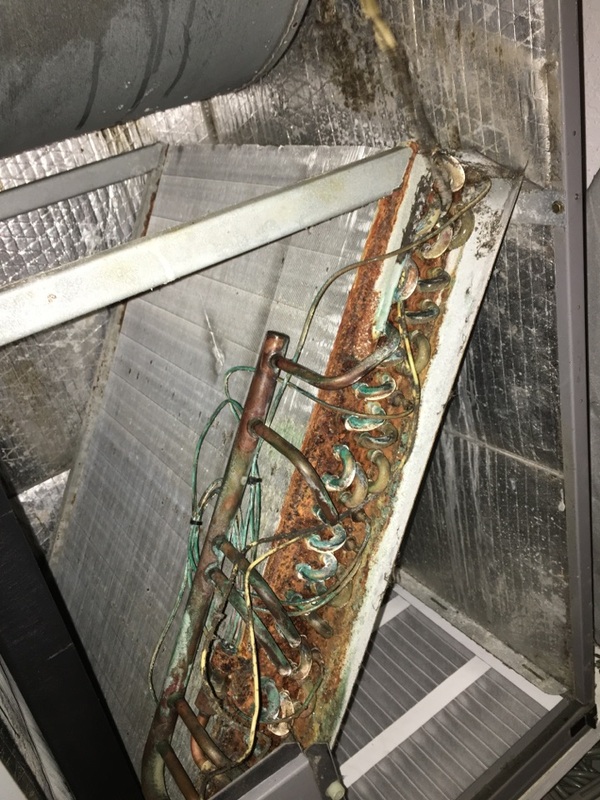 If the ductwork in your home gets clogged with excess dirt or debris, you need to know it will be cleaned properly every year to keep the air quality in your home and the operational efficiency of your HVAC system high. 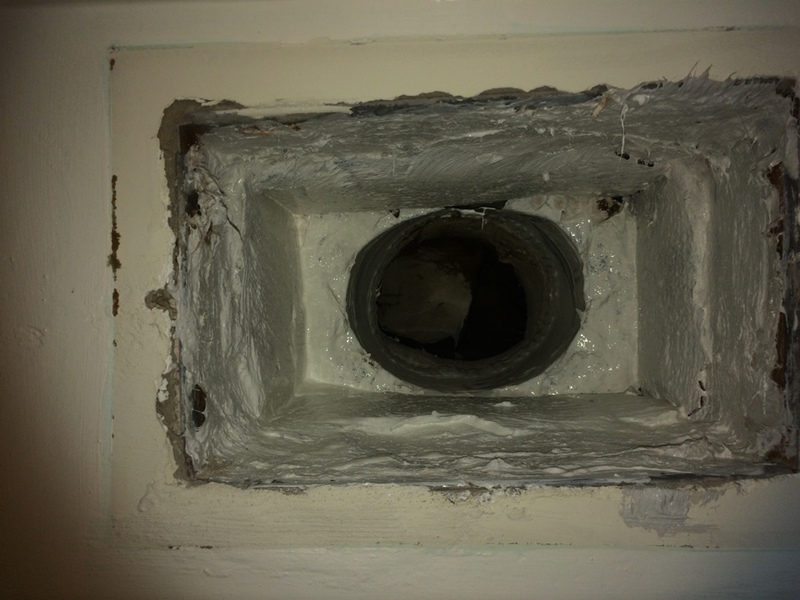 Call us today to learn about our duct cleaning, repair and sealing services in Lake Worth, FL. Whatever your home’s needs are, know that the experts at Envirotech Air Quality Services are here to help you and your family stay comfortable and keep your energy bills down. 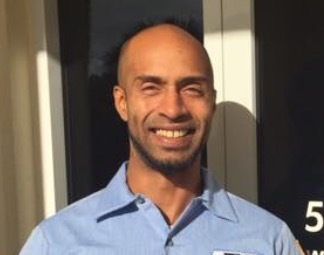 Great Service, Richard was very professional handling the job from beginning to end. The employees that did the job were also great. I would recommend this company on a 5 star. 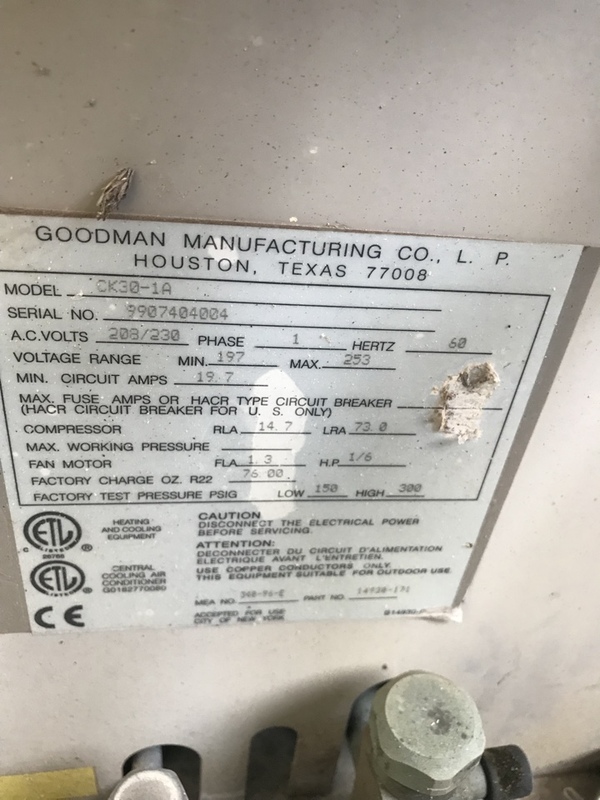 Ac repair on a holiday weekend in less than 2 hours! This company is great...they answer their phone on weekends and holidays. They show up to do the work within a couple of hours and the techs are great. Fast, efficient and very friendly. That are amazing! On time! And respectful of myself and my pets. Thank you Jamie for the 5 star review, we truly appreciate it. Even though they showed up late without calling, the service was very good. He was very thorough and explained everything he did. From beginning to end my experience was very positive. Great communication from Monica at their office, whom provided great information and was able to schedule my service on short notice. Ruben and Chris were very friendly and courteous as they arrived at my home. Ruben explained the process clearly, and both did a fantastic job. I would highly recommend Envirotech. Lili, Thank you for the 5 Star Review, we appreciate it! 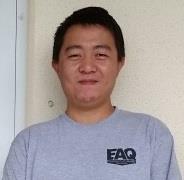 After trying to get my own AC company to come (after 14 year relationship) and being told I am going out of town today and calling 2 other companies, finally I found EAQ. They were here in 2 hours, The estimate over the phone was within $8.00 of reality and Alex was wonderful. He is fast, efficient and very professional. Alex is my hero. 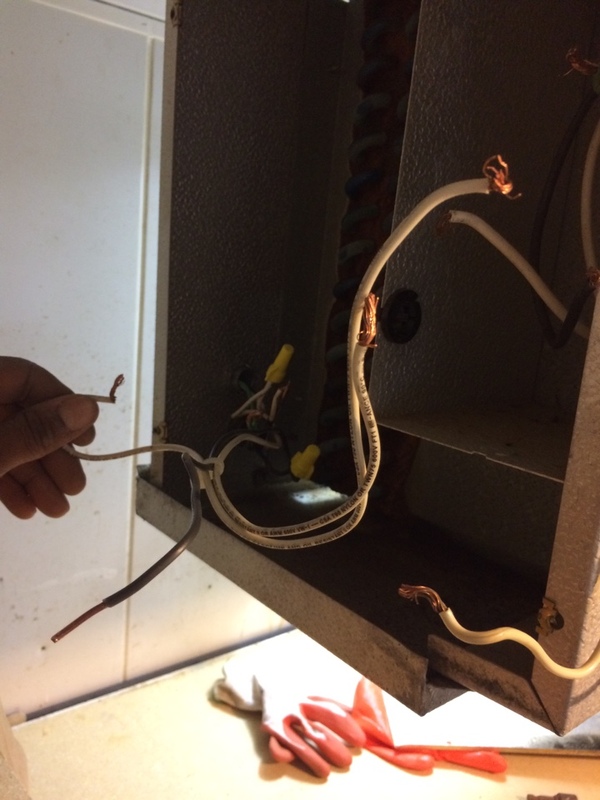 The true test of an AC company is to call them on a Sunday morning on a holiday weekend. Price was very reasonable and I now have a new company as my go to. I hope they make a lot of money because they are doing the work. Not just the Monday - Friday work. I am very grateful!!! 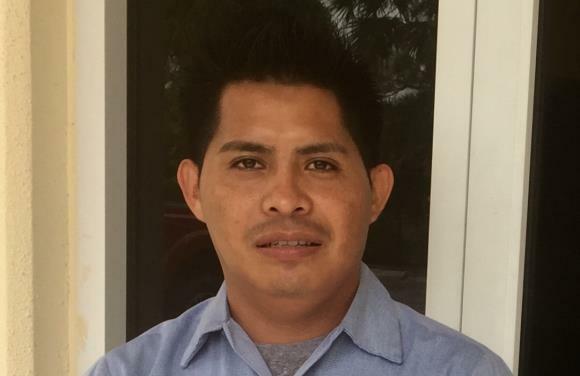 Mateo was friendly, courteous, considerate of being clean, quick and very knowledgeable, and he actually fixed the problem with adequate air flow to different sections of the house that other service companies were not able or did not now how to do. Best techs and service ever! Guys arrived on time (big plus here) and spent the entire day cleaning my ducts and everything associated with them. Techs were extremely courteous and efficient. Service was worth every penny! Will definitely call EAQ again and wouldn't hesitate to recommend them. 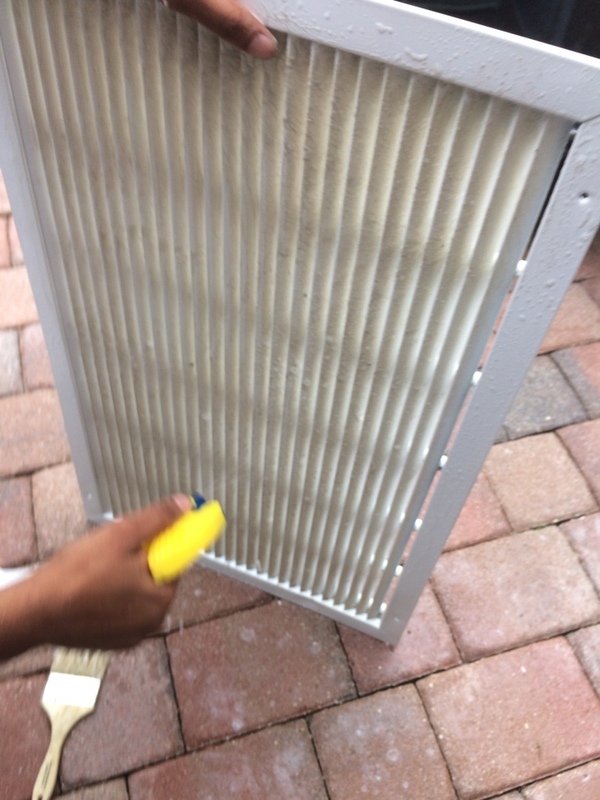 He explained the service, how to change the filter, and explained the air conditioner and what to watch for. It was good to have the information because now I can monitor it myself. Great price too. Clean and thorough work, friendly employees, great job! Thank you! Ellen, Thank you very much for the five star review, we appreciate your kind words. We look forward to working for you in the future. Personable, explained everything in detail, work hard and efficiently, seems to really like the work they are doing and with the outcomes for each individual customer. Great teamwork. Jane, Thank you very much for the five star review, we appreciate the review of the technicians that performed your duct cleaning. We look forward to working for you in the near future. I had duct cleaning done at my home today, now my whole family can finally sleep at night. 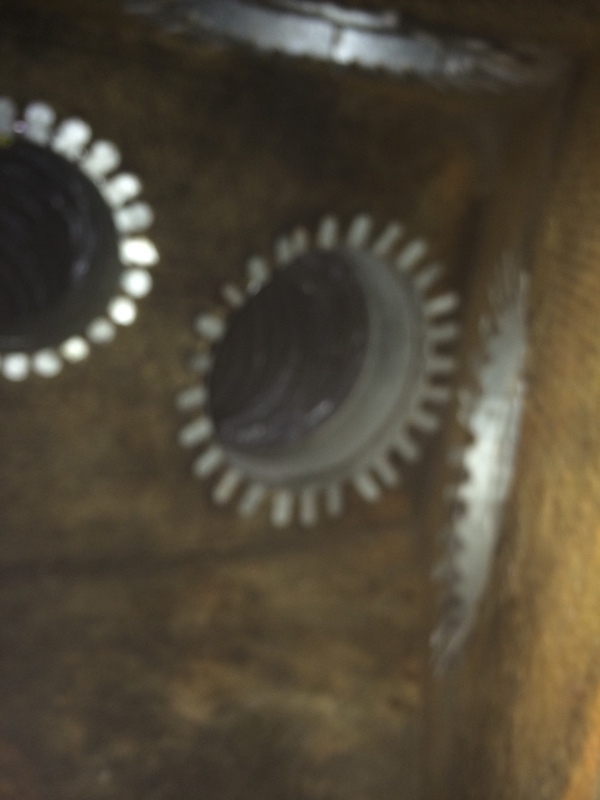 The techs were very knowledgeable, prompt and professional. I would definitely recommend this company. so far you have cleaned a condo I own, done my sister in law's house and now mine. Great job at all of them. Would highly recommend your company. Called they came out and fixed it!! 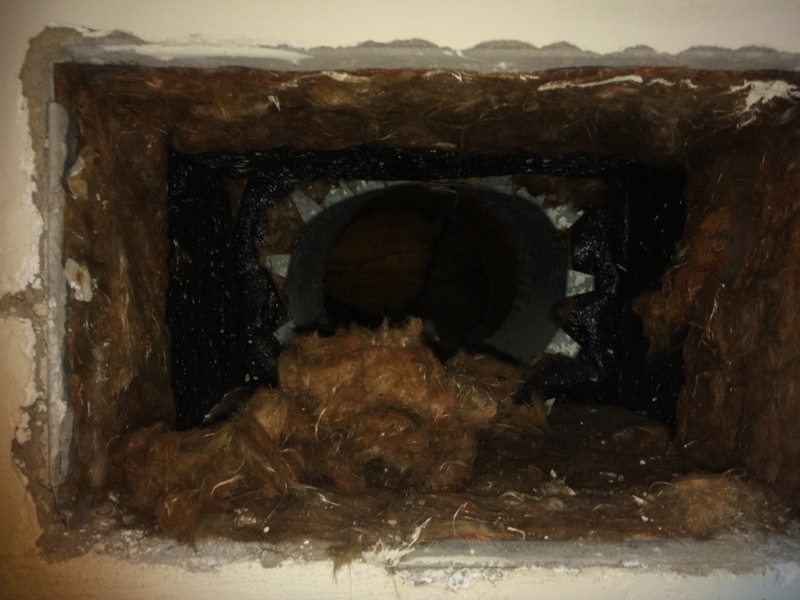 Jeanette, Thank you for selecting Envirotech Air Quality Services for you recent Dryer Vent Cleaning, we would appreciate if you could take a few minutes to let us know how we did by leaving a review for the technician who completed the work. We look forward to working for you again in the near future. Once again, thank you for choosing EAQS.